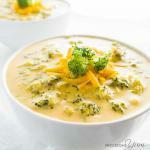 Tastiest broccoli cheddar soup recipe. Go ahead try some of this soup. 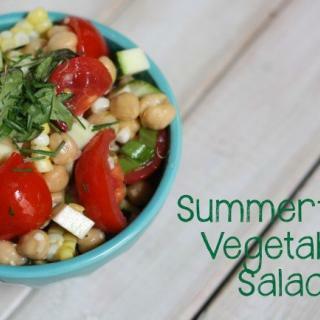 You can feel confident that you are eating a healthy meal, even though you are consuming a sinfully decadent and hearty soup that should make you feel guilty. The word broccoli, as you may or may not know, is derived from the Italian plural broccoli which refers to the flowering top of a cabbage. Indications are that broccoli has been known of for some 2000 years ago. Since the Roman Empire broccoli has been a desired food among Italians. My Italian Grandmother used to have all kinds of ways of making broccoli. She used to saute it with onions and oregano to name just one. It was a common place staple in our house. Broccoli was first introduced to the United States by Italian immigrants, but did not become common place and widely used until the 1920s. Broccoli is an ideal health food. 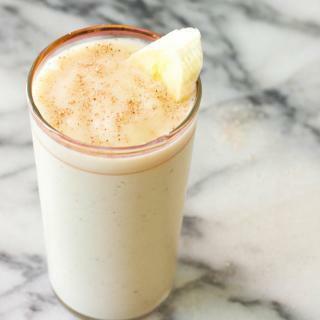 It is high in Vitamin C and dietary fiber. 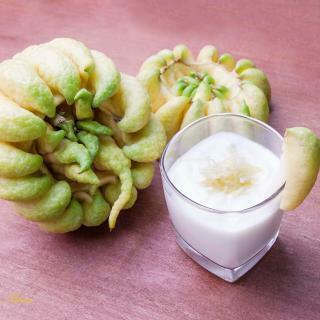 It is also known to contain multiple nutrients with powerful anti cancer properties. Not to mention it also supplies Vitamins E, K and B6 to name a few, and minerals such as iron and magnesium. Usually foods with that kind of vitamin resume are frowned on by most. But broccoli, if given a chance, is really very good, especially if you pair it with cheddar cheese. I never was much a green vegetable lover as a child, but I always loved broccoli. It was a big part of our diets. My Grandfather grew it in his garden, so it was always fresh. I hope you enjoy this simple and wholesome broccoli cheddar soup recipe. you can look at the benefits of broccoli here. how to make Broccoli Cheddar Soup Recipe ? 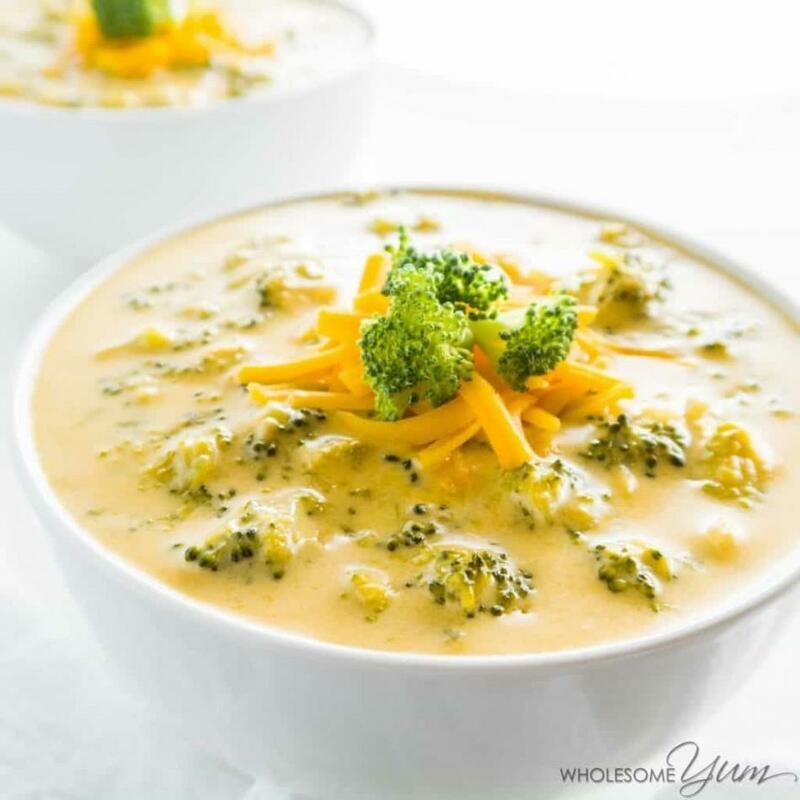 Broccoli cheddar soup recipe is very tasty and very healthy. all the vitamins you can take daily are in this soup. Heat canola oil and butter in 3qt pot. Add onions and saute until soft and translucent. Add flour, cook stirring vigorously with a wire whip for about a minute. Add chicken broth, evaporated milk, bay leaf and thyme. Simmer on low until mixture starts to thicken. Watch it closely. Meanwhile, wash and roughly chop broccoli, stems included and steam for about 5 minutes. When mixture has thickened, add the broccoli and the cheddar cheese and heat through. At this point you may want to check the taste to see if it needs salt. I don’t usually add any salt because cheese can be a little salty. 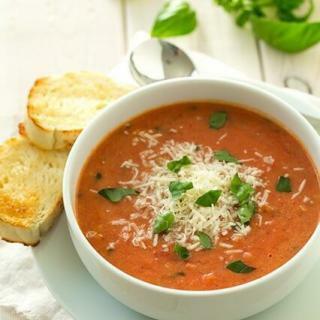 Add a salad, some crusty bread or croutons to your soup and viola! you have a great meal. I forgot to ask, you wrote 1/2 lb of fresh broccoli. Do you mind if we use two ?